I recently discovered a series of upper level science materials from a Christian perspective, The 101 Series. For this year, I am most interested in the Chemistry 101 course. It includes 4 DVD's and printables including quizzes. A guidebook for review is also part of the set. 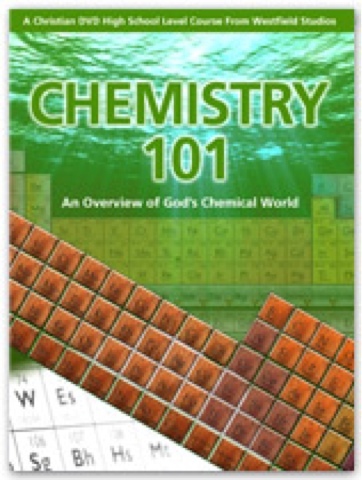 Check out all of their materials at http://www.the101series.com/chem/. They are also found on Pinterest at http://pinterest.com/the101series/.